Many of you may know me as a seeker of truth and knowledge. After doing years of research in many different domains, I stumbled upon the healing power of the sacred healing plant medicine, Ayahuasca. I had never in my life taken any drugs of any kind, but after doing research on the therapeutic healing effects of Ayahuasca, I decided to participate and experience it myself. The many ceremonies that I have participated in have changed my life completely because of the knowledge, wisdom and insights I have gained from them. And most importantly, the many divine experiences that have shown me that there is so much more behind the veil of our 5 limited senses. The reason why the introduction of this article is about Ayahuasca, is because of the amazing healing abilities it has gifted me with. In 2 consecutive ceremonies I experienced fast muscle contractions throughout my body and it was conveyed to me that this was necessary to ready my body for the flow of Source Energy. My body was being readied to accept higher frequency healing energy and to function as a conduit to send this healing energy to others. From that moment on in 2014 I have been able to heal myself and others through the channeling of this divine healing Source Energy. Energetic Healing is a collective term for any therapy that manipulates the energy circuits in our physical or subtle bodies to regain balance and facilitate our body’s innate healing mechanisms. The many different energy healing modalities that are being practiced, all make use of the same Source Energy which emanates from the unified field. Energetic healing takes a holistic approach that looks beyond the physical to manipulating the subtle energy systems where the cause of the disease can be located. Energetic healing facilitates the healing process by clearing blocks in the energy fields, repairing and re-balancing the energy fields so that the body can move to its optimal level of balance from where it is able to access its inherent ability to heal itself. Quantum physics has acknowledged that we are all made up of energy, as is everything around us. It is the most basic building block of life, but like the air we breathe most people can’t see it. Energy flows through everything and creates everything. Even our thoughts and emotions are energy. It is just a difference in the vibrational frequency of energy that gives us the illusion of substance and separation, rather like water moving from solid ice at slower vibration, to fluids and then to steam at higher vibrations. 1. 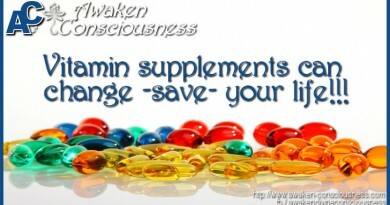 Cultures have studied the body’s energy centers for thousands of years. There are many energy healing modalities. Chakras, the seven energy transmission centers of the body, are described in ancient Hindu texts. Meridians, the energy superhighways of the body, are the road maps on which traditional Chinese medicine practitioners based acupuncture. We all learned in high school physics class that matter is made up of molecules. Even something that is solid, such as a table, is vibrating all the time. As humans, we, too, are vibrating. When you say someone has “good vibes,” you are really talking about that person’s vibrational energy — happy people vibrate on a higher frequency. You can feel their effervescence! Places have vibes too. When you walk into a room in which a fight has just occurred, you may feel a dense energy that makes you want to leave right away. The beach has a light vibe due to the salt (a natural energy cleanser) and moving air. The air at the beach vibrates at a higher frequency as well. Science is now also starting to support the validity of energy healing and energy healers. Bruce Lipton – Genes are not controlling our biology from Healing Arts Center . 3. You don’t have to be spiritual to benefit from energy healing. Just like you don’t need to understand the law of gravity before you can fall down, you don’t need to completely grasp the concept of energy healing before you decide to experience a healing session. I would recommend going in with an open mind for maximum benefit. Any time is a good time to have an energy healing session. If you are stressed, anxious, or physically drained, an energy healing session can help you relax and feel more balanced. And if you’re already feeling good, it’s always possible to feel a little better! I have treated people with serious conditions successfully. People who often found little relief with classical medicines, or even experienced a lot of detrimental side effects because of the medicines they took. Edgar Mitchell – On his personal experience with his remote Healing. from Healing Arts Center. 4. Energy healing is totally accessible. 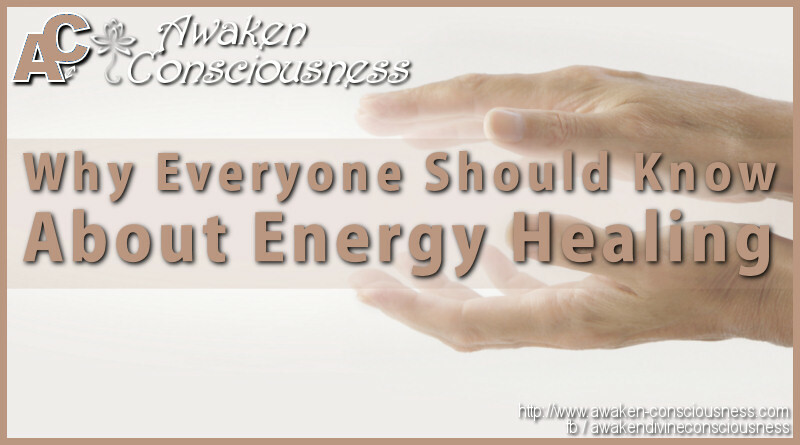 There are many different types of energy healers, and you can find them practically everywhere. There are energy healers all over the world, and the beauty of Source Energy Healing is that it can be given and received even if the client and practitioner aren’t in the same room. Why? Because the power of intention causes energy to flow to where it’s most needed. Acupuncture practitioners are also very accessible, though the clients do need to be in the physical presence of the needles. This modality stimulates the flow of chi to rebalance the body. Reflexology is another modality that frees up blocked energy and promotes healing by stimulating the meridians, organs, and systems through points on the feet, hands, and ears. Even massage is an energy healing practice, for it releases tension in the muscles, encourages the flow of lymph, and allows for deep relaxation. Get a referral for a reputable practitioner if you are new to these practices. Starting with a brief 30-minute Source Energy Healing session can give you a taste of how powerful energy healing can be. 5. You can maintain your energetic health at home. Just as you shower and brush your teeth every day, energetic cleansing is also a daily commitment. In addition, you can keep the good vibes flowing by taking a bath in Epsom or pink Himalayan salts for 20 minutes whenever you start to feel the heaviness creeping back into your body. In conclusion, All you need to begin your energy healing journey is curiosity and a willingness to learn. Who knows? You might just get hooked!